Having fun and changing lives is one of the pillars of Bairnsdale Rotary Sunrise. On Sunday October 1st, Elaine and Evan Bryant held a high tea for fellow Rotarians and guests in their home. 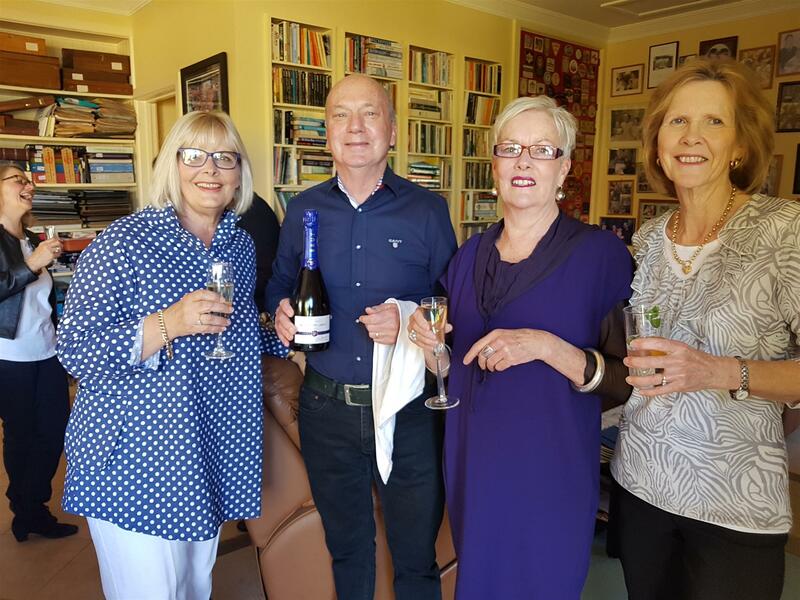 The goal was to have fun, chill out and raise money for the Hamlin Fistula Ethiopia organisation which was founded over 50 years ago by Australian doctors,Reg and Catherine Hamlin AC and her husband in Ethiopia. The organisation is dedicated to restoring the health and dignity of women who have survived and preventable childbirth injuries, obstetric Fistula. 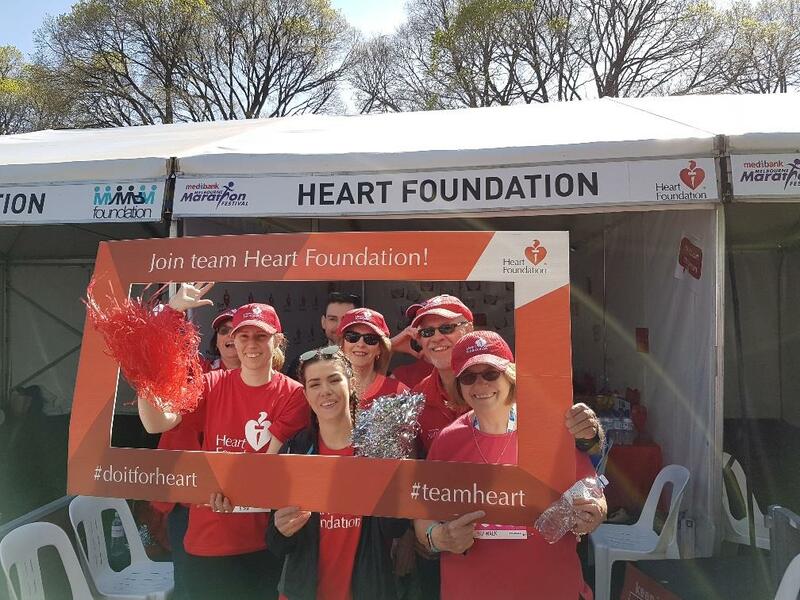 The Medibank Melbourne Marathon was held last Sunday 15th October. Over 32,000 participants of all ages and capabilities tackling the full and half marathon, 10km run, 5.7km run and 3km run. Sandie Alexander and her daughter Jayne participated in the 5.7km run/walk. And in her own words. “My first ever and achieved it in 45.24 mins which was so rewarding. Running alongside 3181 competitors from 8 different countries in my race was both inspiring and uplifting. I felt energised as the pace went from fast walk to jog then gentle run. The atmosphere was electric with music playing along the riverbank, crowds cheering as we passed by and the most emotional final lap around the MCG and over the finish line made it all worthwhile.